You plan, dream, and budget for your kitchen remodel years before it becomes a reality. 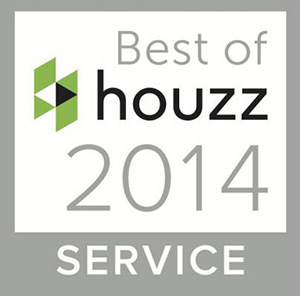 From new appliances to your favorite style of cabinets, you make every decision with care. 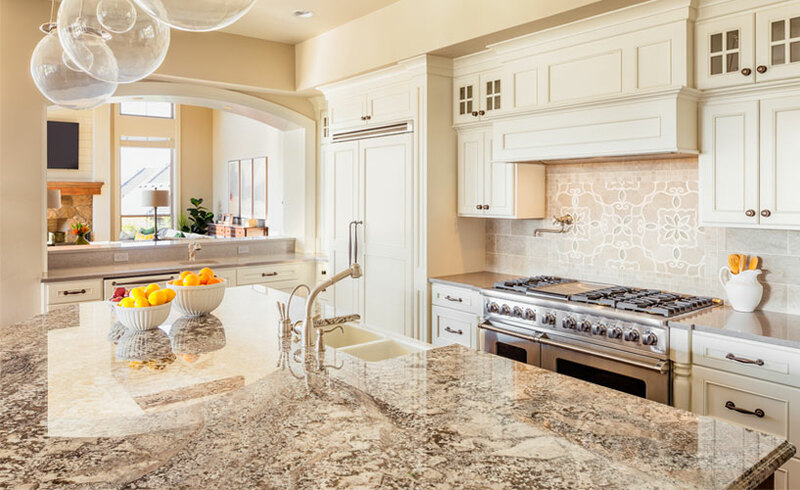 While every single aspect of your renovation is hand-picked, the kitchen countertop material you choose is one of the most important decisions you’ll make. Your countertop material choice determines your HGTV-worthy look, what it’s like to use the kitchen on a daily basis, and the price of the project. Two of the most popular countertop styles are laminate and quartz – two very different materials that are each popular for their own reasons. 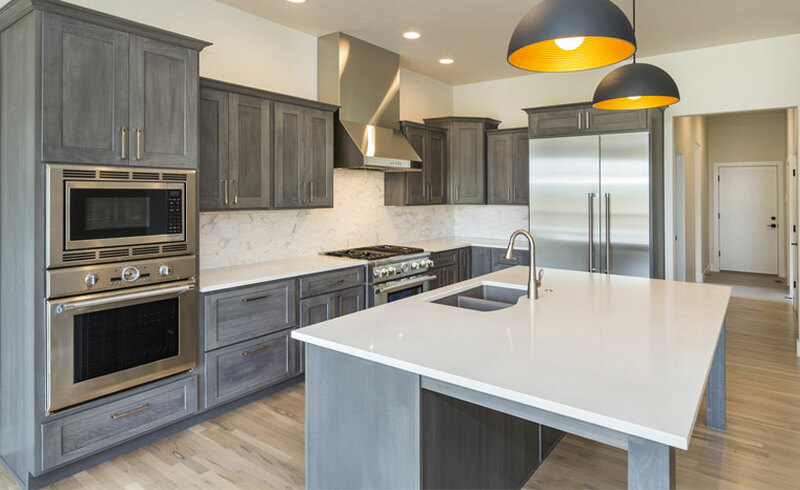 Since both materials are having their own moment in the spotlight, laminate vs quartz countertops is one of the common questions we answer for our customers. 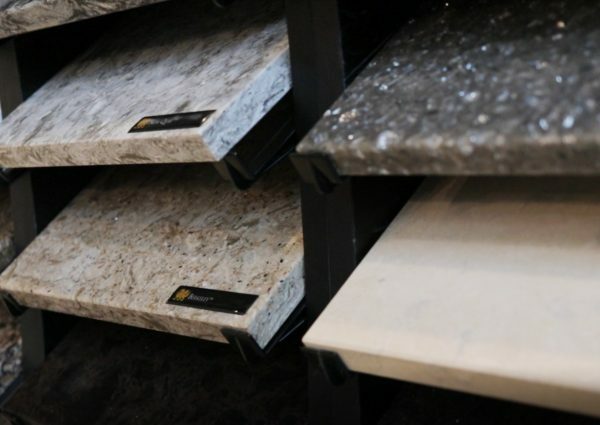 Read our latest blog for the insider details on the most popular countertop materials. You’ll cook on these countertops for decades to come, you’ll proudly tell your friends how you hand-picked the pattern. You need to pick the perfect one. Laminate countertops and quartz countertops are both fantastic – that’s why we are more than glad to recommend and install each. Laminate is a true 21st century plastic product designed to be inexpensive and strong. On the other hand, quartz countertops are the luxury option, built from real stone upgraded with synthetic fillers. So, which material takes the crown? Both. 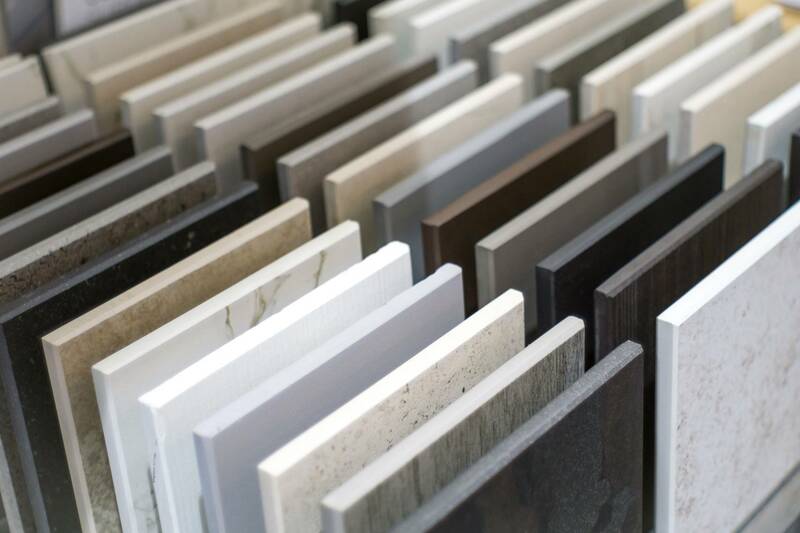 Each material has their own advantages and disadvantages – and homeowners need to keep these in mind when deciding between laminate vs quartz countertops. Since laminate is man-made, there are a lot of practical advantages to love like the stain-resistance and the bacteria-resistance. Plus, when considering laminate vs quartz countertops, remember that laminate has the best price point, checking in at about half of a quartz countertop’s price. When you’re keeping budget in mind, and practicality matters, it’s hard to beat laminate. This countertop material is one of the most popular we install, and homeowners absolutely love it. Plus, this material comes in more styles and is more beautiful than ever before! Quartz is probably the most sought-after deluxe countertop material on the market today. This premium countertop combines the natural stone style of granite with the practical advantages of an engineered solution. 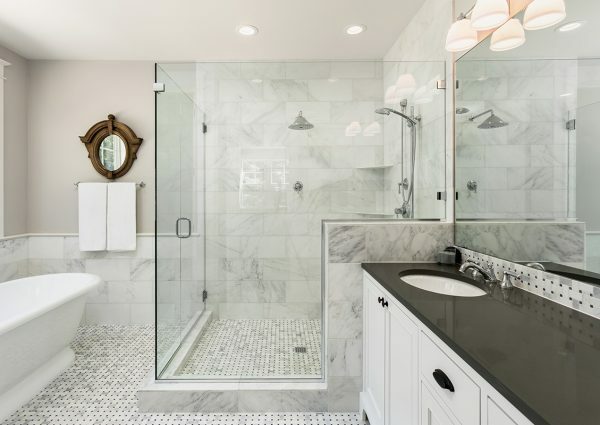 The high price tag earns a wide variety of practical and aesthetic benefits that make it a popular choice for big budget renovations. The one-of-a-kind beauty of quartz alone is enough to see why it’s earned massive appeal. Some homeowners even say that the clarity of the quartz stone pattern almost has a 3D look to it. However, the beauty of this kitchen countertop goes beyond the surface: the long lifespan and ease of ownership make it a great choice – if your budget supports it. The best way to decide between laminate vs quartz countertops? See them in person. While we can show you pictures and tell you all about the practical advantages of each, getting hands-on experience with both is your best bet. Whether you’re in the early stages of planning your kitchen, or you’re getting price quotes, we invite you to visit our design showroom. 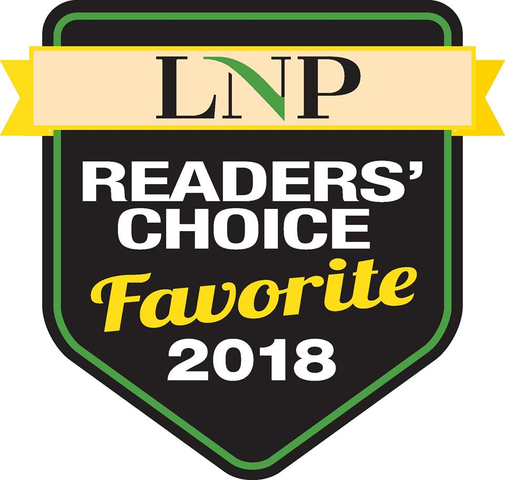 Here you can explore all of your countertop options as well as discover tons of other options for everything in your kitchen, including cabinets, appliances, and more! Contact us for your free quote or stop by anytime!